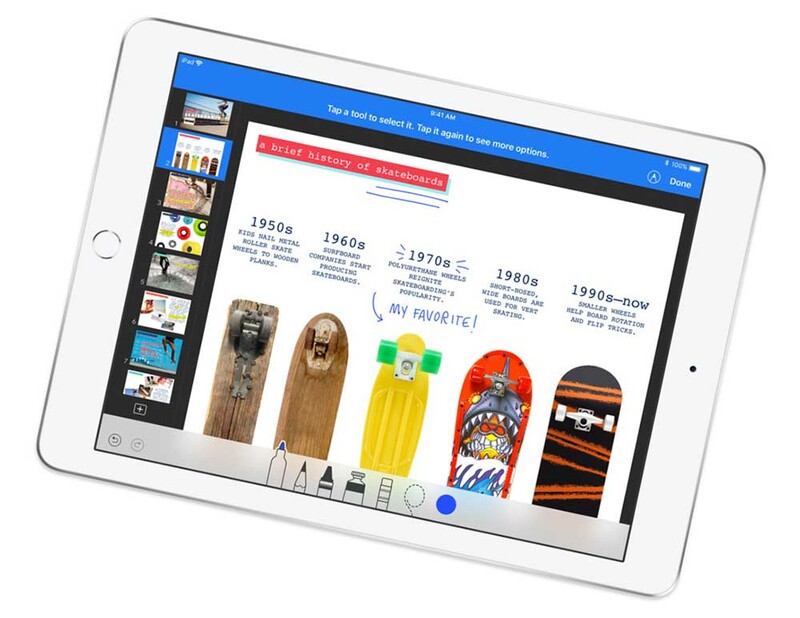 At Best Buy, Apple’s latest tablet, the iPad 6 is being sold for a discount on both the 32 and 128GB storage models. While that $30 discount will certainly seem attractive for some, you’re also getting an accessory for no extra charge. The Apple Pencil needs to bought separately but on this occasion, the iPad 6 purchase will let you have it for free, which is a terrific deal if you want to upgrade. The hardware specifications of the iPad 6 consist of its 9.7-inch IPS LCD panel, which is large enough to get a small amount of work done and perfect for watching movies and TV shows for elongated periods thanks to its 10-hour battery life. It also features an Apple A10 Fusion SoC and a 2GB RAM combination, making it a very a capable slate for performing a variety of functions. The tablet will also be in line to receive the latest software updates for several years before throwing in the towel so this definitely makes it the perfect tablet to last you considerably. We will remind you that the slate features an internal storage of 32GB, which is adequate for the majority of users, plus that free $99 Apple Pencil will definitely give you a sigh of relief and the $30 additional discount off the slate means a total of $129 off the entire package. If this is not a sweet deal, then we do not know what is.